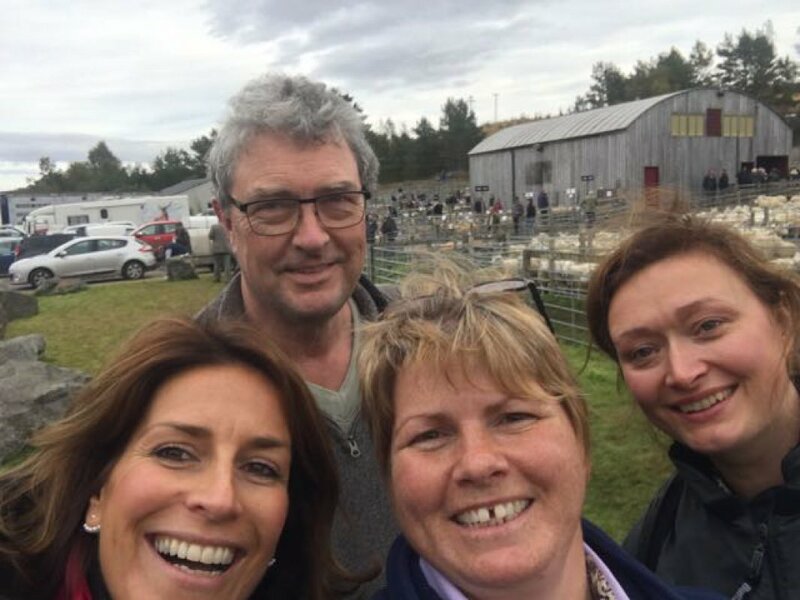 Here is a selfie with the Landward team who followed our day at the sales in Lairg. We really appreciate the distance they traveled to follow up from their visit to the farm at lambing. Due to be aired on BBC One Scotland on the 21st of October.